Five DJs turn the tables on the history of music. Follow DJ Premier, Mark Ronson, Skrillex, Pretty Lights and The Crystal Method as they remix, recreate and re-imagine five traditional styles of music. From the classical perfection of the Berklee Symphony Orchestra to the bayou jams of New Orleans jazz, our five distinctive DJs collaborate with some of today’s biggest musicians to discover how our musical past is influencing the future. "Had a great time at the Jimmy Kimmel show working with Scott and Ken of Crystal Method. The band included Brain from Nine Inch Nails, Darryl Cole of the Rolling Stones, and Richard Fortus from Guns and Roses, with background vocals from my old friend Louis Price (Temptations), Jackie Simley and Donna Taylor." Backstage at Jimmy Kimmel with band members Steve, Brain (Nine Inch Nails), Darryl (Rolling Stones), Louis Price (Temptations), Scott (kneeling, Crystal Method), Ken (Crystal Method), Lee (kneeling), Donna, Rich (Guns and Roses), and two more of our horn players. — at Jimmy Kimmel Live. Having an amazing time in Las Vegas doing Michael Bolton's HSN special. Great to see Valerie, Smokey, H-D-H, Barrett Strong, Paul Riser and so many more of the Motown family and friends again. Oh, and here is my new boyfriend...:-) Not really. It's Leon, ladies. Not bad, huh? More pics to come this weekend. Paula Abdul is as sweet as she is beautiful. — withPaula Abdul at The Venetian and Palazzo Hotel. 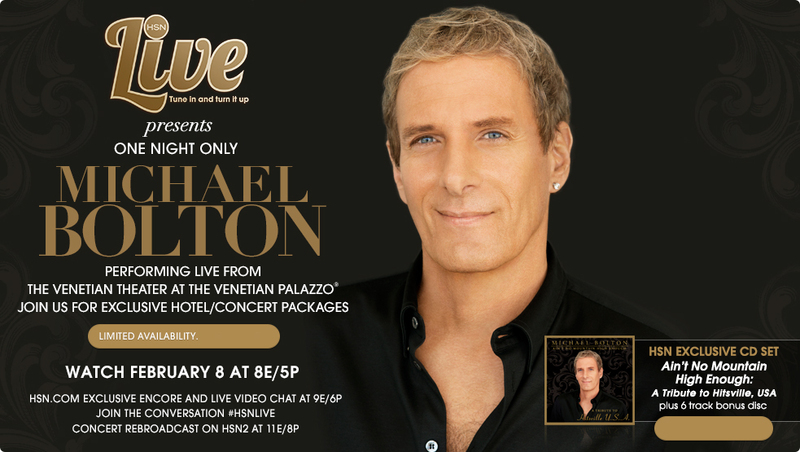 In just 1 week Michael Bolton will be performing with The Official Smokey Robinson Page, Martha Reeves, Valerie Simpson and Melanie Fiona from the The Venetian Las Vegas live on HSN at 8pm ET. Tune in! Miss Valerie Simpson and Mr. Smokey Robinson — atThe Venetian and Palazzo Hotel. With Hazel Joy Gordy, Ray Parker Jr and Miss Claudette Robinson. — at The Beverly Hills Hotel. One of my idols, the great Della Reese -- now the Rev. Della Lett, Pastor of the Understanding Principles for Better Living Church in Inglewood, CA. Had a wonderful time worshipping there. 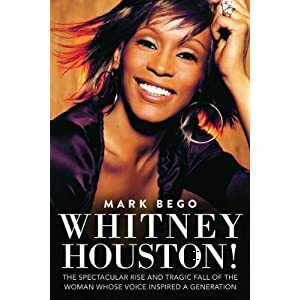 Sunday services are held at 1 p.m.
Martha Reeves & Mickey Stevenson at The Beverly Hills Hotel at The HAL Awards and Martha Presented an Award to Billy Vera! The primary purpose of HAL is twofold: First, to help talented young people in the community realize their lofty -but- attainable dreams of shaping careers for themselves in one of the many performing arts. We do this by providing much needed scholarship funds. 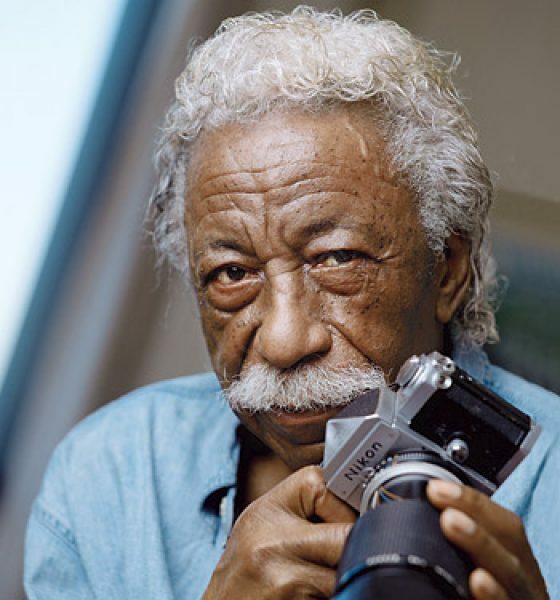 Secondly, HAL spotlights positive role models from many diverse backgrounds, including leaders in the fields of music, theatre, motion pictures and business each year at the Annual HAL Awards and Scholarship Dinner. Wow, I love this Martha Reeves looks great! Just stunning. Martha Reeves & her friend Tom Jones with others!